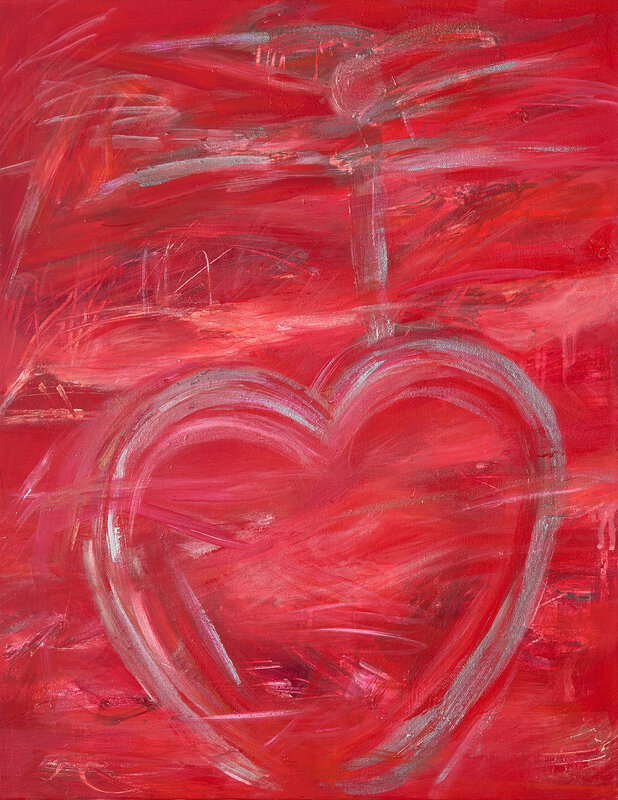 My work in series always reflects a passion for daily yoga + meditation. I think we're all looking for that little spot of peace. 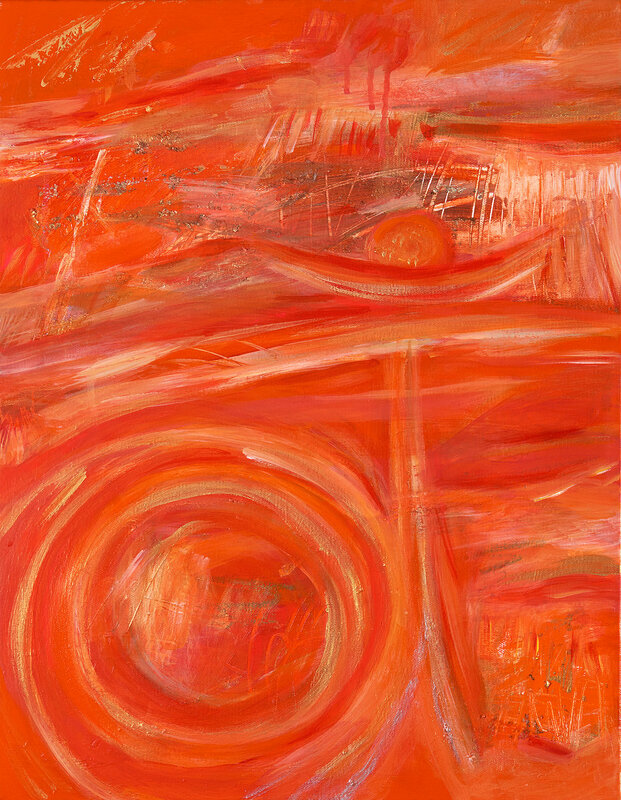 Root Chakra Muladhara, 20 x 16"
Sacral Chakra Svadhistana, 20 x 16"
Solar Plexis Manipura Chakra, 20 x 16"
Heart Anahata Chakra, 20 x 16"
Throat Vissudha Chakra, 20 x 16"
Third Eye Ajna Chakra, 20 x 16"
Crown Sahasrara Chakra, 20 x 16"
Om Shanti, 30 x 40"
Om Namah, 30 x 40"